Grey water systems are becoming more frequent in homes with saving water and a green environment a priority. Households use around 70% of water consumed. Using grey water instead of our precious drinking water for outdoor purposes could save each household up to 50,000 litres of drinking water every year. Grey water is the waste water from washing machines, showers, baths and basins. There are a couple of grey water systems allowing grey water to be used in different ways. A grey water diversion device enables untreated grey water to be used outdoors by distributing the water to the garden through sub surface plumbing irrigation pipework. Or there is a grey water treatment system which enables treated grey water to be used for above surface irrigation, toilets and washing machines. Treated grey water can also be stored. Grey water is not permitted to run off your property. All recycled water and grey water pipes must be labelled and or coloured purple plumbing pipes to distinguish them from the drinking water system around the home. There are serious health issues that you need to be aware of in handling grey water. A well maintained system can serve you well with providing a resource of irrigation water as well as a valuable supply for flushing toilets and further approved uses. Some soaps and detergents are more harmful than others for the garden, so a well maintained grey water treatment system is worth looking into. To reduce the impact, choose laundry detergents with low levels of sodium and phosphorus. Use detergents that contain less than 20 grams of sodium for each wash. Choose detergents that use less than 7.8mg/l of phosphorus. Phosphorus concentrations can usually be found on the label. Grey water diversion devices can be either gravity or pump driven. With the purpose of grey water diversion to water your garden, it should be treated as a tap and only turned on when the garden needs watering. There is no need to divert grey water to your garden when it is raining. Additional water increases the chance of water runoff from your property. 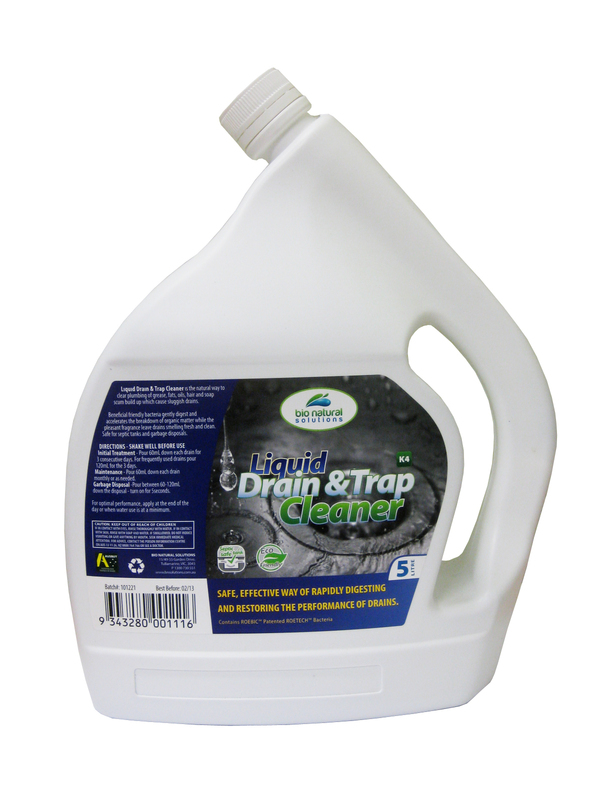 Keep in mind it is also important that water from the home is adequately flushing the homes sewerage drainage system. The use of a pump diversion grey water system to your garden normally has a surge tank and a pump. The surge tank captures the water to control the flow of grey water to your garden during sudden surges, such as emptying a bath or trough. The pump distributes grey water through the underground irrigation system when gravity is not sufficient. The use of gravity grey water diversion directs grey water into your garden from areas such as your washing machine from the laundry outlet using the pump on the machine and gravity. Some gravity diversion systems include a surge tank while others feed straight into the subsurface irrigation system. The flow of grey water is usually activated through a tap or valve. As mentioned there are health issues associated with grey water systems and it is important to maintain the system in a good working order and contact your local authority for any relevant information and regulations regarding grey water systems. Grey water systems contain a range of contaminants that could cause health problems and damage the environment if not distributed without adequate care and attention. Contaminants in your grey water may be either chemical from detergents and cleaners or microbial such as bacteria from your skin and clothes. Microbes can effect human health and chemical contaminants can damage the environment. With this in mind and an approved grey water system with a well maintained maintenance program the grey water system at home could be an asset and a great resource for the garden.